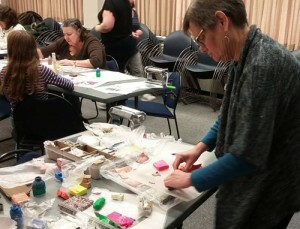 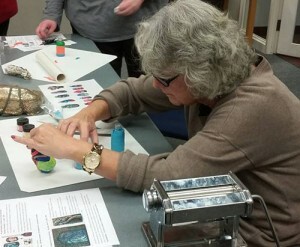 Here are some great pictures from our Bottles of Hope workshop hosted by the North Kingstown Free Library in RI on December 11, 2016. 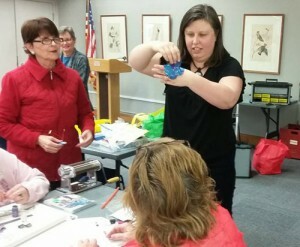 Christy Sherman and Donna Panciera ran the FUN for the day. 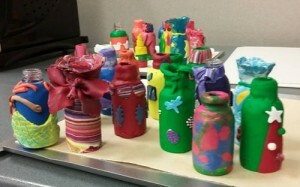 Bottles ready to brighten someone’s day! 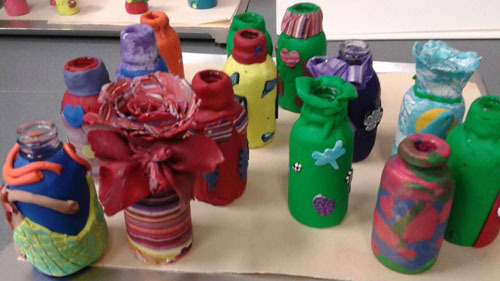 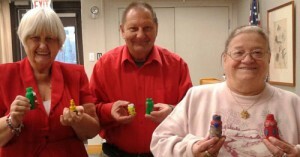 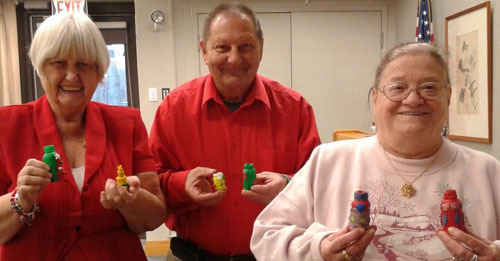 Lorraine, Richard, and Cheryl show off the bottles they made in Sundays “Bottles of Hope” workshop.